Amazon famously made former book selling giant, Barnes and Noble fall from notoriety. However, the now humbled retailer hasn’t completely fallen from relevance. In fact, it’s textbook rental service offers competitive pricing, fair terms, and a reasonable selection of textbooks. Unfortunately, Barnes and Noble’s user interface is still extremely dated which makes website navigation a challenge. Let's dive into Barnes and Noble and see why you should at least take a quick look at it's selection. Can I Write In The Book? What Happens If The Book Is Late? What Happens If The Book Is Damaged? What's Barnes And Noble's Return Policy? Barnes and Noble is best known as a brick and mortar bookstore that still has coffee and pastries available for sale. However, its textbook rental options are competitive (if not formidable). The site claims thousands of textbooks are available for rent, and I was able to find every major intro and upper level textbook I wanted. However, once I found the books, I had a lot of trouble figuring out how to pull up pricing and rental information. It turns out you have to click the price below the book instead of selecting the image of the book. Renters who figure out the trick can easily select a rental period ranging from 60 to 130 days with options for extensions. Barnes and Noble charges renters for a 15 day extension if it doesn’t receive rented books on time. If it doesn’t receive the book at the end of the fifteen days, it charges renters the full buy out price of the book. Barnes and Noble textbook renters get to select their rental period from a range of 60 to 130 days. Choose from thousands of textbooks and rent from 60 up to 130 days. If you like, extend your rental by 15, 30, 45, 60, 90, or 125 days or purchase your book any time during the rental period. Books must be shipped at least 5 days prior to the end of the rental period to guarantee that Barnes and Noble won’t charge you for an extension if it gets the book late. Barnes and Noble allows renters to highlight and write in rented textbooks, but you can’t go crazy. Renters who highlight excessively or ruin the readability of a book will be required to purchase the book. You can extend your rental for 15, 30, 60, 90 or 130 days from your original due date. You will need to pay a fee, to extend your rental. With the shorter than average rental periods, borrowers should plan to extend rental, and will need to bake the added price into their fees. 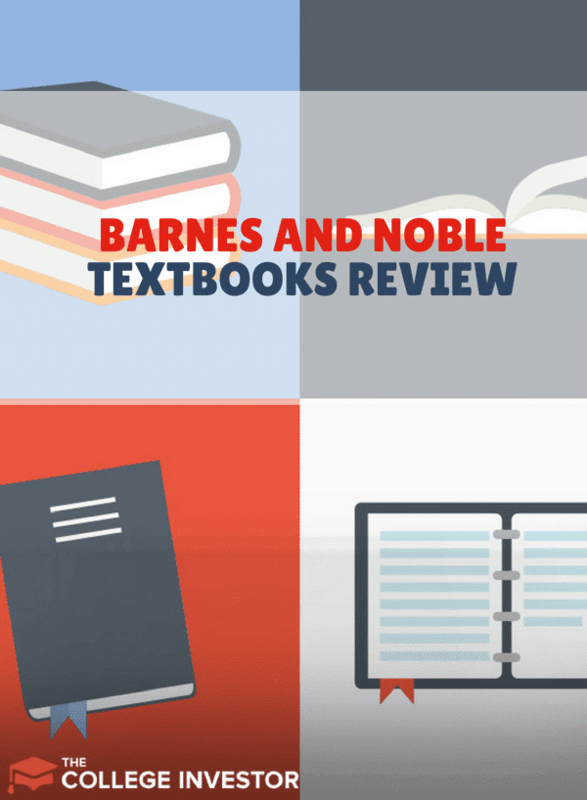 Unlike several online competitors, Barnes and Noble does not offer free shipping on its textbook rentals. Expect to pay at least a few dollars for every book you rent. However, textbooks from Barnes and Noble come with a return shipping envelope. You can use this envelope to ship textbooks back for free. If Barnes and Noble doesn’t receive rented books on time, it will automatically charge you for a 15 day extension. If the extension expires without receiving your book, Barnes and Noble will charge you for the full list price of the book (less rental and extension fees you’ve already paid). 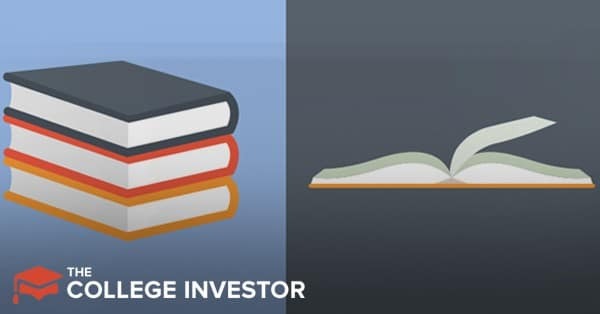 If a book is damaged beyond repair, including too much highlighting, broken spines, and water damage, Barnes and Noble will charge you for a replacement book (the list price of the book less rental and extension fees). Rentals that are returned for a refund must be within 21 days to be eligible for a refund. Renters will be charged a $5 return fee, but will otherwise be issued a full refund (except for original shipping costs). One issue that often comes up when renting textbooks is the lack of supplemental material. Barnes and Noble allows renters to purchase supplemental materials and digital content through a Yuzu account. Be sure to check the prices on supplemental content when you’re deciding whether its best to rent or buy the textbook. Barnes and Noble offers prices that are similar to all the major textbook rental sites, but it charges shipping. The additional shipping charges put Barnes and Noble in a less competitive pricing position than Knetbooks, Campus Book Rentals and Amazon Textbook Rentals. When you add that to a mediocre return and late fee policy, Barnes and Noble is probably not the best place to rent textbooks in 2018. This company takes 2 weeks for text books to be delivered, well into the college semester. This was extremely inconvenient as I needed to rent the online book for the first 2 weeks of school. They also end the semester for book rental 2 weeks before finals, causing me to have to rent the book for an additional cost for the 10 days during finals week. I will not be ordering from them again.